Home » What's On » Get A Different Perspective . . .
Get A Different Perspective . 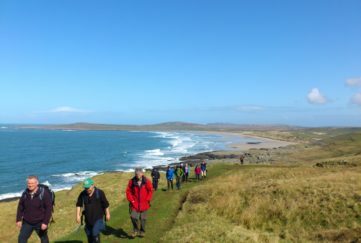 . .
For the more adventurous among you, here are three adrenaline-fuelled ways to explore Scotland. In the picturesque and unassuming pass of Killiecrankie sits an adrenaline-fuelled bungee jump known as the Highland Fling Bungee. 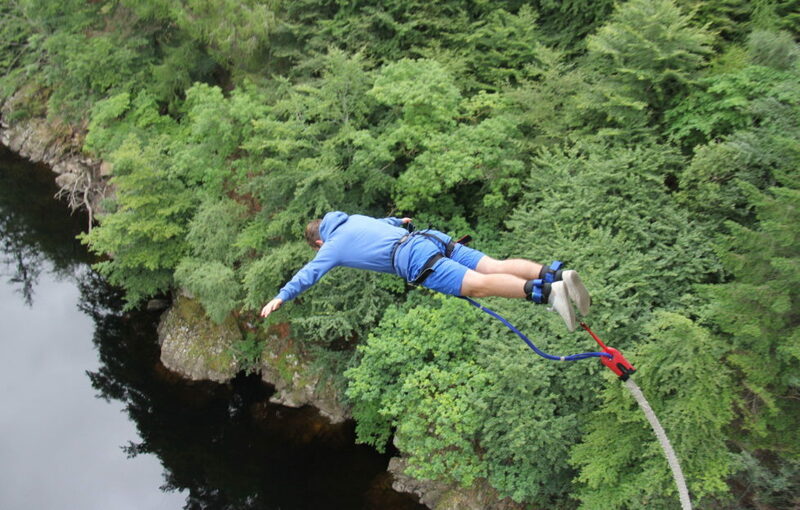 The first purpose-built, permanent bungee jump platform from a bridge in Britain sits 132 ft above the River Garry, just north of Pitlochry and certainly gives you a more unusual vantage point of the scenic pass! 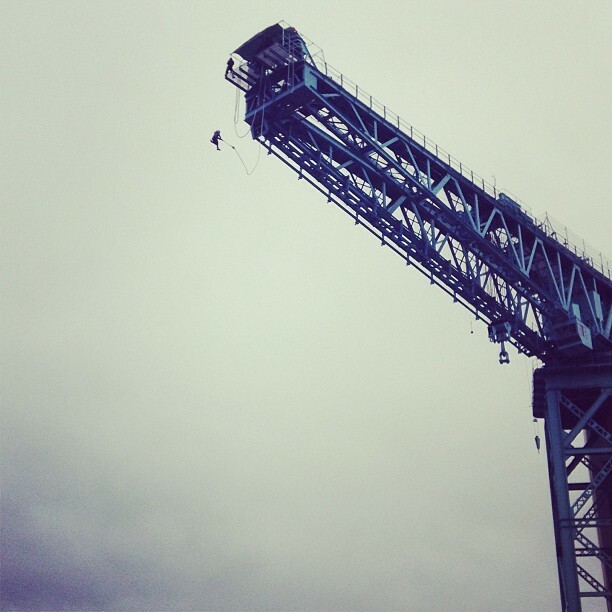 The creators of Highland Fling Bungee also own the Titan Crane Bungee in Glasgow’s Clydebank, which follows a slightly different format. Jumpers for this bungee are attached to the bungee rope at the torso (rather than at the feet) meaning they have to do a running jump off the whopping 164 ft crane! This journalist was certainly not prepared for the run when she did the jump last year, but can say that it is definitely worth experiencing… once! For more information on both jumps, click here. Two-time Winter Olympian, Ben Kilner recently praised the conditions of Scotland’s snowy venues, pointing out that we are lucky enough to have five excellent mountain resorts to choose from. A great introduction to the world of snowsports is through the Ski-Scotland Snow Festival, which takes place over all five resorts on the last weekend in March. 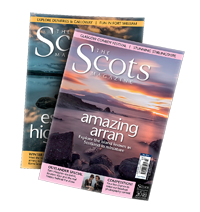 There is a range of fun activities on including half-price lessons, a meet-and-greet with a local sled dog team, and even a mass descent led by a kilted piper, all with the stunning beauty of the Scottish mountains for a backdrop. 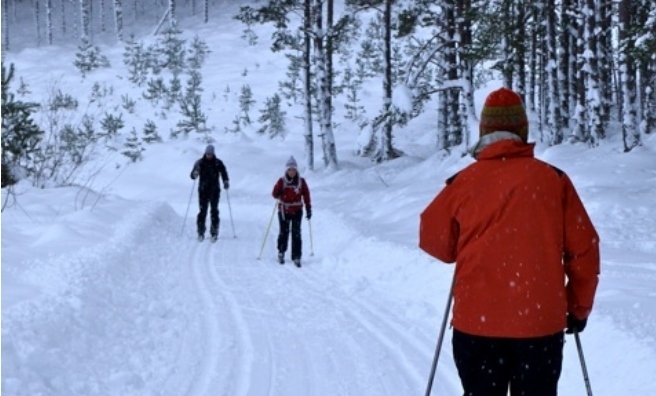 More information on the Ski-Scotland Snow Festival. here. 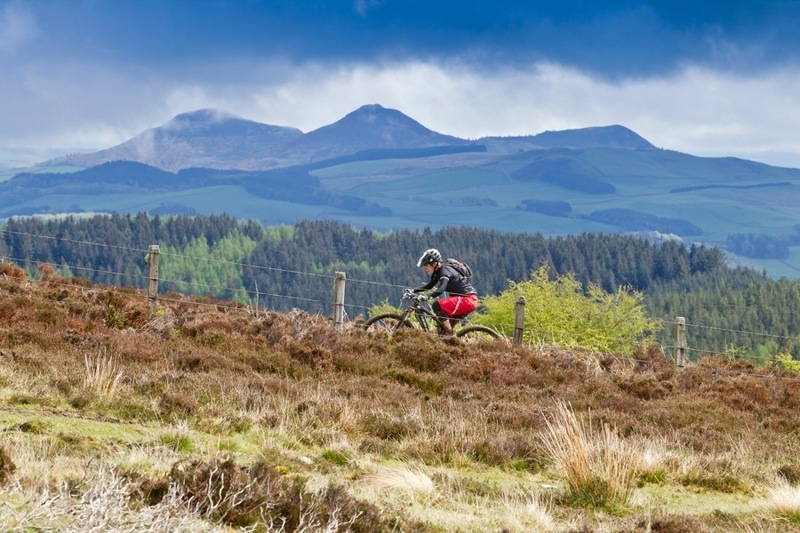 Mountain biking is another great way to get out and enjoy the views, and there’s nowhere better to do it than the Borders – especially with the upcoming Selkirk Bike Festival. 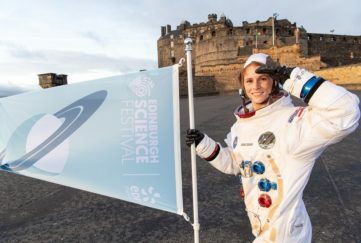 The event will have an “airbag” (read: Evil Kinevil-style ramp jump onto a giant inflated landing mat), stunt team displays, biking film shows, plus food and drink stalls throughout Selkirk High Street. 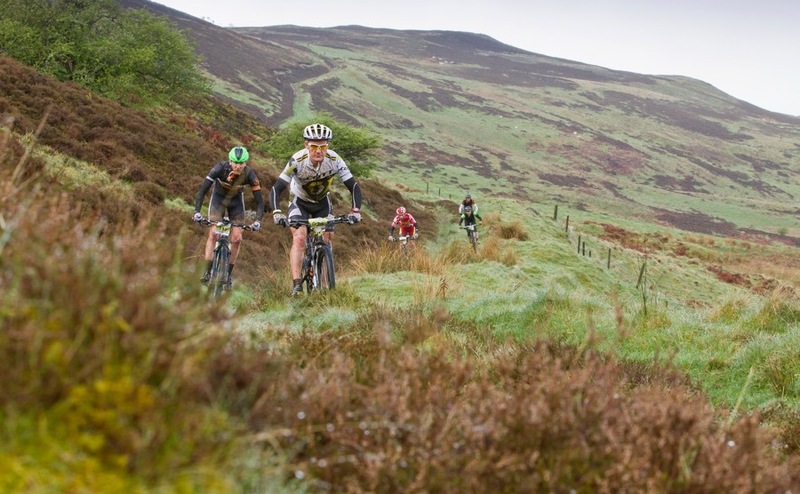 The event’s second day is given to the MTB Marathon, a gruelling cycle up, round and over the Southern Uplands in 25, 50 and 75 km routes. Hazardous obstacles (termed “fun bits” on the MTB Marathon website) crop up occasionally on the track, but nothing hardy bikers can’t handle. There’s still time to sign up for any of the three marathon routes and you can do so here. 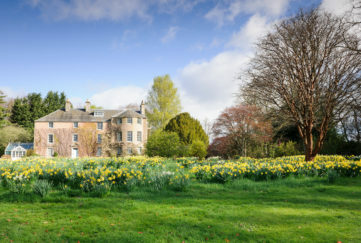 For more information on the Selkirk Bike Festival festival, click here.